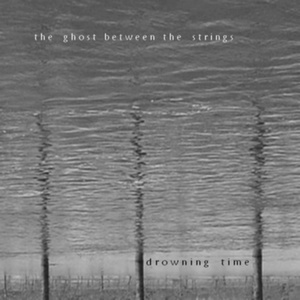 Drowning Time is a 47 min minmalist drone by The Ghost between The Strings. E-bowed guitar recorded on april 24, 2009. Mixed april-may 2009. This entry was posted in (no more) physical releases and tagged the ghost between the strings. Bookmark the permalink.